Seattle’s San Francisco-style Navigation Center for the homeless won’t open by the end of the year, as planned. Mayor Ed Murray’s plan to open a San Francisco-style Navigation Center for homeless people in Seattle is behind schedule, officials said Wednesday. When Murray announced the plan in June, he said his goal was to open the special 24-hour shelter and service center by the end of the year. That timeline is no longer realistic, Human Services Department deputy director Jason Johnson said during a meeting of the City Council’s human-services committee. “But I don’t have that information today,” Johnson said. The mayor has repeatedly cited the Navigation Center as a key part of the city’s work to address its homelessness crisis. He has said Seattle’s center will be modeled on the Navigation Center that San Francisco opened in the Mission District last year. The dormitory-style facility — which has showers, restrooms, laundry machines, lockers and on-demand meal service — gives clients customized case management, mental- and behavioral-health help and connections to benefits and housing. San Francisco’s center accommodates groups of people moving out of unauthorized street encampments. Seattle’s center, like San Francisco’s, would allow people’s partners, pets and possessions, which are barred from most traditional homeless shelters. Navigation Center guests come and go as they please without losing their beds, unlike guests of night shelters, who must line up to claim their beds each evening. 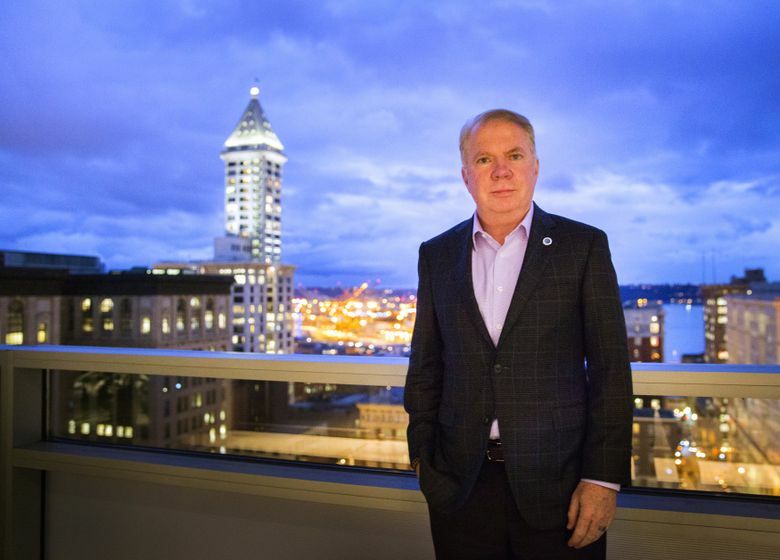 Murray has said Seattle’s center would host up to 75 people. Last month, after a request for proposals, the city announced the center would be operated by the Downtown Emergency Service Center in partnership with Operation Sack Lunch. Human Services Department Director Catherine Lester attributed the delay in opening to problems finding an appropriate site. She said she couldn’t provide an updated timeline for the center’s opening. Since Murray announced Seattle would open a Navigation Center, San Francisco has opened a second facility. The California city plans to open a third by February.